I love to find out about small, new companies which offer unique solutions to exisiting products. 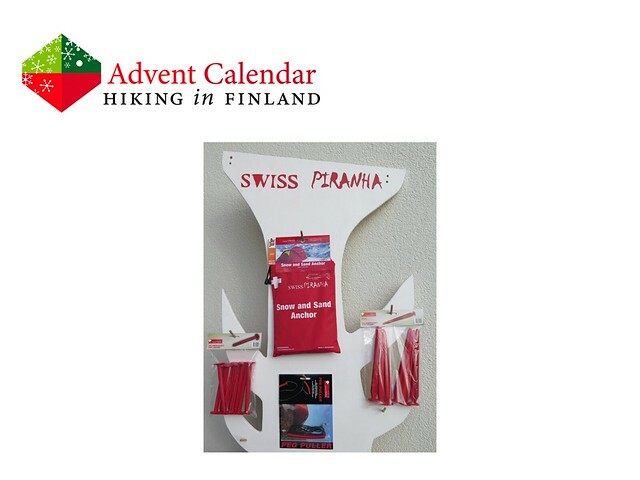 SwissPiranha from Switzerland is such a company, as they have made tent pegs better. What I probably like best is that the SwissPiranha pegs uses 13 times less energy for manufacturing & recycling than tent pegs made out of aluminium. The Piranha NT plastic also does not break, and if it does bend you can heat it in the oven and bend it back into shape! They’re made in Switzerland, too - a country well know for quality, precision and functionality! 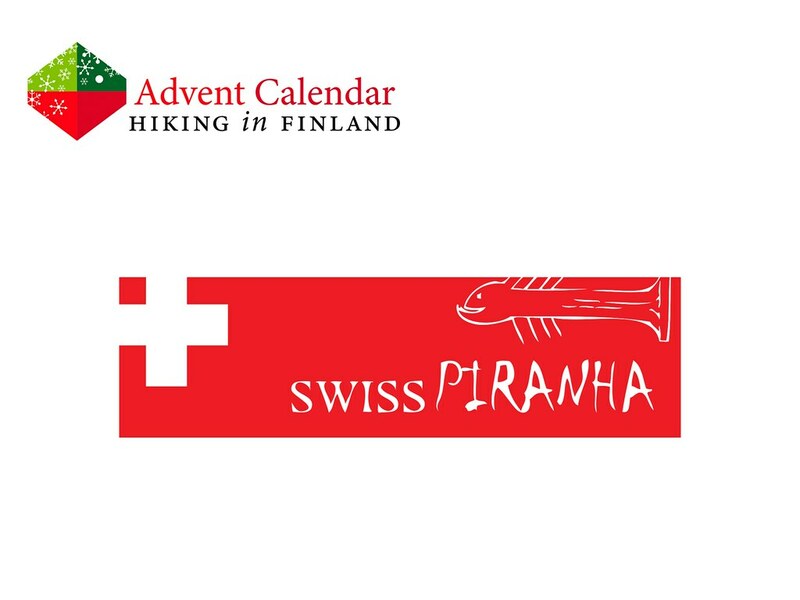 The SwissPiranha RT150 is your work-horse peg for all types of camping, while the SwissPiranha RT220 and SwissPiranha Snow and Sand Anchor are great for more extreme undergrounds. Add in the very light and useful Peg-Puller and you get a complete set of very great pegs for any backpacking & camping trip! Disclaimer: Read The Tips & Rules. The prizes are sent directly from SwissPiranha in Switzerland, possible import duty fees need to be paid by the winner.